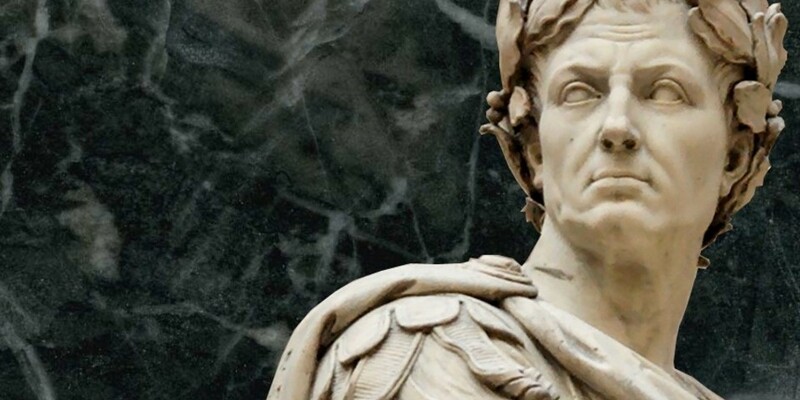 Gaius Julius Caesar (c. July 12 or 13, 100 BC to March 15, 44 BC) was Roman military general and politician, who played important role in transformation of the Roman Empire. He expanded the geographic reach of Rome and its imperial system. Moreover, by age 31, Caesar had fought in several wars and became engaged in Roman politics. Consequently, he became dictator of the Roman Empire. The Roman emperor and commander came from a noble patrician family, the gens Julia, which claimed descent from Iulus, son of the legendary Trojan prince Aeneas, supposedly the son of the goddess Venus. Mother of Julius Caesar – Avrelia Kotta was from the noble and wealthy family Aurelius. Moreover, his grandmother was descended from the ancient Roman family Marcii. Here, Ancus Marcius was the fourth king of Ancient Rome from 640 to 616 BC. However, the German historian Theodor Mommsen believes that Jilius Caesar was born in 102 BC, while the French historian Jerome Carcopino claims that the emperor was born in 101 BC. The birthday date is considered both on 12th and 13th of July. Julius Caesar spent his childhood in poor ancient Roman district of Subura. However, Caesar’s parents gave him good education: he taught Greek, poetry and oratory, learned how to swim, ride a horse and was very well developed physically. In 85 BC, when Caesar was only 16 years old, he became the head of the family because of the death of his father. Caesar played important role in formation of the Roman Empire’s politics. In the 80 BC, the warlord Lucius Cornelius Cinna suggested Gaius Julius to the place of flamines, the priest of the god Jupiter. But for this he needed to marry according to a solemn ancient rite of confarreatio and Lucius Cornelius chose Caesar to marry his daughter Cornelia Cinilla. In the year 76 BC, the couple already had a daughter, Ivlia. Today, historians are no longer sure about holding the inauguration ritual of Julia. On the one hand, this would prevent him from engaging in politics, but on the other hand, it was a good way to consolidate the position of the Caesars. After the betrothal of Gaius Julius and Cornelia, a rebellion occurred in the troops and the military attacked Cinna – he was killed. Consequently, the dictatorship of Lucius Cornelius Sulla was established, after which Caesar, as a relative of the opponent’s new ruler, was outlawed. He disobeyed Sulla, refused to divorce his wife and left Rome. The dictator searched for the disobedient for a long time, but, consequently, he pardoned him at the request of his relatives. Julius became the equites of Marcus Minucius Thermus, who was a praetor in 81 BC and proprietor of the Roman province of Asia the following year. 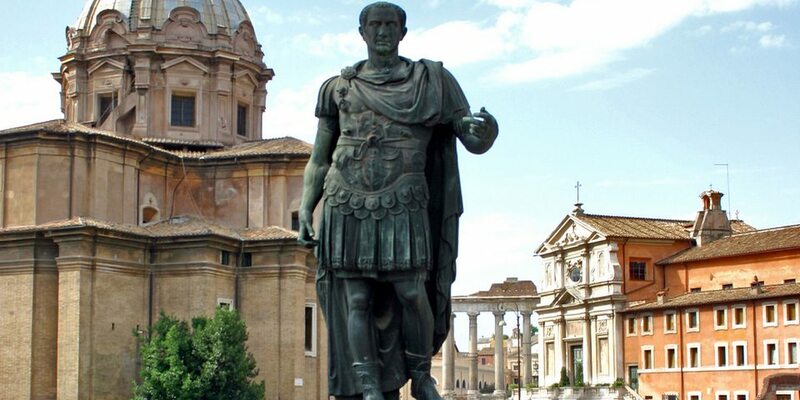 Julius Caesar began his military service under Thermus after his pardon by Sulla during the proscriptions of 82 BC. Moreover, it was Thermus who sent the young Caesar as an envoy to the court of Nicomedes IV of Bithynia to request aid in the form of a fleet. In 78 BC, the warlord Marcus Lepidus organized a revolt of Italici against the laws of Lucius. However, Caesar didn’t accept the invitation to participate in the revolt. In 77-76 BC, Gaius Julius tried to sue the supporters of Sulla: the politician Cornelius Dolabella and the commander Antonius Hybrida. However, he didn’t succeed in his aim, despite brilliant accusatory speeches that he made. After that, Julius decided to visit the island of Rhodus and the school of rhetoric Apollonius Molon, but on the way there was captured by the pirates, whence he was later rescued by the Asian ambassadors for fifty talents. Desiring to take revenge, Caesar equipped several ships and took the pirates as captives, having executed them with a crucifix. In 73 BC, Caesar was included in the collegiate governing body of the pontiffs, where his uncle, Gaius Aurelius Cotta, had previously ruled. In 69 BC, Caesar’s wife died during childbirth, where his second child also didn’t survive. Soon, Gaius Julius became a Roman ordinary magistratus. New title gave him an opportunity to enter the Senate. He was sent to Hispania Ulterior, where he took care of the financial matters and the execution of the assignments of Antistius Vetus. In 67 BC, Caesar married with Pompeia Sulla, the granddaughter of Sulla. 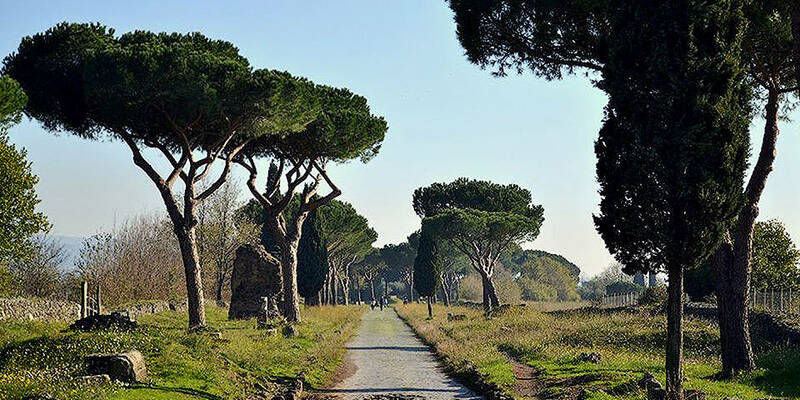 Then, in 66 BC, Gaius Julius became the caretaker of the most important public road in Rome – The Appian Way (Via Appia) and financed its repair. In 66 BC, Gaius Julius was elected to the magistrates of Rome. His responsibilities included expanding construction of the city, supporting trade and social events. In 65 BC, he held memorable Roman games with the participation of gladiators, which managed to amaze his sophisticated city dwellers. In 64 BC, Gaius Julius was the head of the judicial commission (Quaestiones perpetuae) in the criminal trials, which allowed him to punish many of Sulla’s henchmen. In 63 BC, Quintus Metellus Pius was dead, which led to the freedom of the Great Pontifex Maximus. Caesar decided to nominate his own candidacy and his two opponents were Consul Quintus Catulus Capitolinus and General Vatia Isauricus. After numerous briberies, Caesar finally won the election and moved to live on the Sacred Road (Via Sacra) to the pontifex government housing. In 65 and 63 BC, one of the political conspirators, Lucius Sergius Catilina, attempted to make a coup d’état. Marcus Tullius Cicero, as an opponent of Caesar, tried to accuse the one of participating in conspiracies, but was unable to provide the necessary evidence and failed. Marcus Porcius Cato, the informal leader of the Roman Senate, also testified against Caesar and ensured that Gaius Julius was being persecuted by threats. The First Triumvirate is a term historians use for an informal political group of three people between 59 and 53 BC, during the late Roman Republic: Gaius Julius Caesar, Gnaeus Pompeius Magnus (Pompey the Great), and Marcus Licinius Crassus. Pompey the Great was extremely popular with the Roman people because of his military service. Moreover, he was a victor in the Mithridatic Wars and received credit due to his participation in the Spartacus revolt. However, Pompey wasn’t the one who became the reason of Roman success in the Spartacus revolt. In fact, the influence of Crassus made a Roman win possible, while Pompey was at the right time and in the right place to take all the glory from Crassus. Consequently, they both entered an alliance with each other mainly because of insatiable thirst for power. Talking about Caesar, he was the one who organized the alliance and made it strong. After the Mithridatic Wars, Pompey came back to Rome as a private citizen with two requests. He wanted to give lands to his veterans where they could settle on and he wanted the Roman Senate to approve the settlement of one of Rome’s eastern territories. However, the Senate refused both of his requests. At the same time, Crassus was already wealthy and powerful, but an alliance with Pompey and Caesar was the thing that could realize all his plans. Talking about Caesar, he had only reputation and his name, but no wealth. Consequently, Caesar needed Crassus and Pompey to support him politically to consolidate his power and accomplish what he wanted in Rome. Caesar and Crassus already had a political relationship because Crassus supported Gaius Julius earlier in his career for the position of Pontifex Maximus. To form a stronger relationship with Pompey, Caesar wisely married his only daughter Julia to him. The same year the First Triumvirate was formed, Caesar was elected as a consul of Rome. So that the triumvirate had taken a seat away from the aristocratic Optimate party and the alliance achieved a position to take what they wanted. With Crassus and Pompey in the Senate, Caesar managed to achieve Pompey’s land requests. Moreover, before Caesar left his consulship, he managed to secure control of two main provinces in Rome: Cisalpine Gaul (now France) and Illyricum. However, other members of the Senate and Romans didn’t support Caesar’s actions and began to question the motives of the First Triumvirate. As consuls, Crassus and Pompey extended Caesar’s role in the provinces for another five years. The First Triumvirate managed to effectively control all of Rome. When Caesar was resigned as Consul, he continued to conquer lands of Rome. 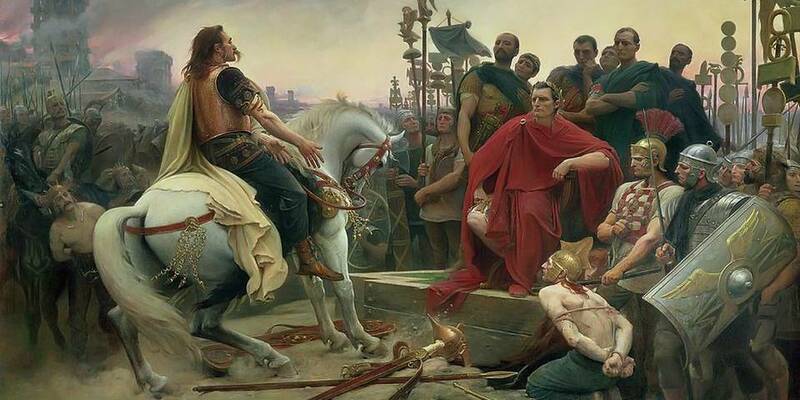 During the Gallic War (Bellum Gallicum), Caesar, displaying extraordinary diplomacy and strategy, skillfully took advantage from the argues that Gallic leaders had. In 55 BC, he defeated the Germans who crossed the Rhine and in 10 days built a 400-meter-long bridge to first attack them, as no one in Rome did before. Moreover, he was the first of the Roman generals invaded Great Britain, where he conducted several brilliant military operations, after which he was forced to leave the island. In 56 BC, during the meeting of triumvirs in Lucca, the alliance decided to continue developing political support of each other. In 53 BC, Crassus died, and the triumvirate stopped to exist. Moreover, the struggle began among Pompey and Julius. Pompey became the head of the republican government, while the Senate didn’t extend Caesar’s powers in Gaul. Also, Pompey accused Caesar of insubordination and treason. Caesar decided to gather all the soldiers among whom he was popular and crossed the river border of Rubicon (the frontier boundary of Italy). Then, he managed to seize several cities and ignited civil war. Pompey and many of the Senate fled to the south, having little confidence in Pompey’s newly raised troops. In addition, Pompey managed to escape before Caesar could capture him. Consequently, heading for Spain, Caesar left Italy under the control of Mark Antony. After 27-day route-march, Gaius Julius defeated Pompey’s lieutenants and returned to east to challenge Pompey in Illyria. In 48 BC, in the battle of Dyrrhacium, Caesar barely avoided a catastrophic defeat. Moreover, later that year, he defeated Pompey at Pharsalus, in Greece. In Rome, Caesar was appointed dictator along with Mark Antony as his Master of the Horse (second in command). Also, Caesar presided over his own election to a second consulship and after 11 days, resigned his dictatorship. The death of Julius Caesar was the consequence of a conspiracy by numerous Roman senators drove by Gaius Cassius Longinus, Decimus Junius Brutus Albinus, and Marcus Junius Brutus. They cut Julius Caesar to death in an area neighboring the Theater of Pompey on the Ides of (March 15), 44 BC. Caesar was the dictator of the Roman Republic, having as of late been proclaimed dictator perpetuo by the Senate of the Roman Republic. This statement influenced several senators to expect that Caesar wanted to overthrow the Senate in favor of tyranny. The conspirators were unable reestablish the Roman Republic, and the ramifications of the assassination prompted the Liberators’ civil war and eventually to the Principate period of the Roman Empire. 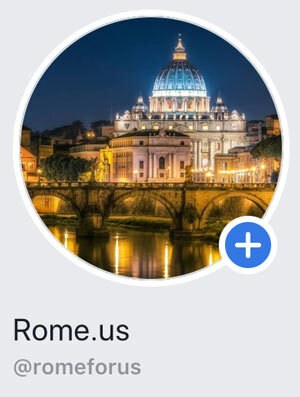 During your visit to the Eternal City, you may become interested to see places which are connected to life of famous Gaius Julius Caesar. Despite the fact that Caesar died the most powerful man in an empire, he wasn’t always afforded luxury life. Moreover, he was born into an poor noble family in the Roman slums of Subura. Monti is the Roman neighborhood which now occupies the area where Subura was located, between the Via Cavour and Via Nazionale, east of the Roman Forum. Nowadays it is lively area, popular among tourists, while previously it was Rome’s red-light district. The Via Appia Antica (also called as “The Queen of Roads”), was built in 312 BC, and by 191 BC, extended all the way to the port of Brindisi. It became Rome’s most important road, opening Rome up to the East. When Julius Caesar was ascending to power, the road been worn down. He understood the importance of the road to Romans and became the curator of the Appian Way in 66 BC. Moreover, he borrowed a compelling amount of funds to ensure its restoration. 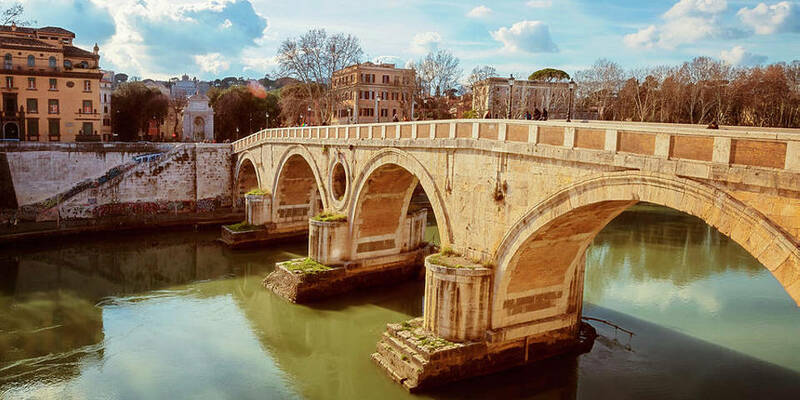 Trastevere area dates to antiquity, and Julius Caesar once called the neighborhood its second home. He mainly lived in the center of the city, near the Roman Forum, with his third wife, Calpurina. But in Trastevere, in his villa Horti Caesaris, it is believed the place where he entertained Cleopatra when she was in Rome in 46 BC. Even though it is impossible to say exactly where the villa once stood, the fact is that the neighborhood played a huge importance to the dictator. Caesar, being an integral member of Roman political life, would have spent a great part of his time in and around the Forum. Moreover, after he received power, he even began to change the landscape of the Forum by planning and constructing several new buildings and monuments there. For instance, one of these buildings was the Basilica Julia, the construction of which began in 54 BC. When Caesar defeated Pompey, he set out to build a theater that would dwarf the Pompey Theater, which Pompey had built in 55 BC. However, Caesar never saw the structure completed. The Theater of Marcellus (Teatro Marcello)was completed in 13 BC and became the largest theater in the Roman Empire, as Caesar wanted. 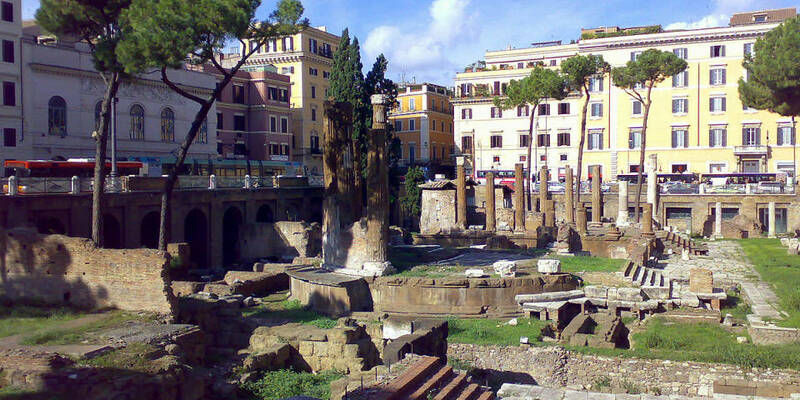 Largo di Torre Argentina is the place where Caesar was assassinated. According to the legend, he ignored several omens that might helped him avoid his assassination. Ignoring these omens, he went to the Senate, where a group of men, including his closest friend Brutus, waited for him to kill. 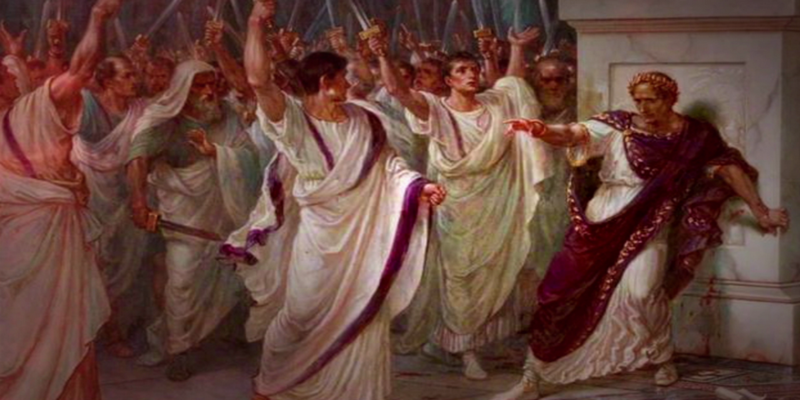 In Pompey’s Theater, on March 15, 44 BC, the conspirators stabbed Caesar to death. Moreover, Pompey’s Theater doesn’t exist for a long time, but the square Largo di Torre Argentina stands where the theater once was.